On 29 May, 2014 BMW India will launch the X5 (codenamed F15) SUV in India. Back in 1999, X5 was one of the first SUVs introduced by BMW on the Indian soil. 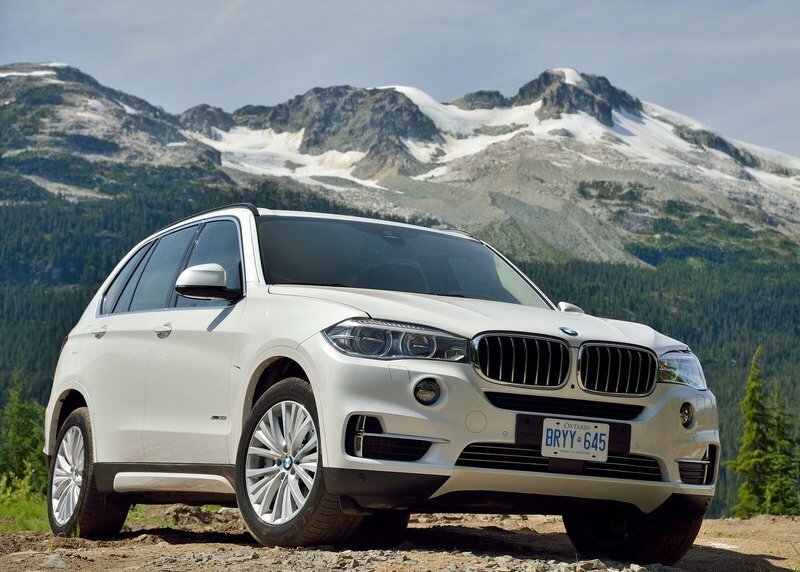 BMW unveiled third generation of X5 SUV at 2014 Autoexpo which is due for launch this year. New generation X5 is pretty distinctive than its predecessor. It has tall upright stance and aggressive attire overall. Powered with similar 3.0-liter diesel motor available on 530d and 730d, six-cylinder turbocharged motor churns out 262 PS of maximum power. There are chances of introducing 2.0 liter 218 bhp engine soon. New X5 is larger in size than its predecessor, 5-mm in width, 32-mm in length and 14-mm in height. Being larger surprisingly it is lighter than the older version thanks to weight reduction measures taken by Bavarian engineers. 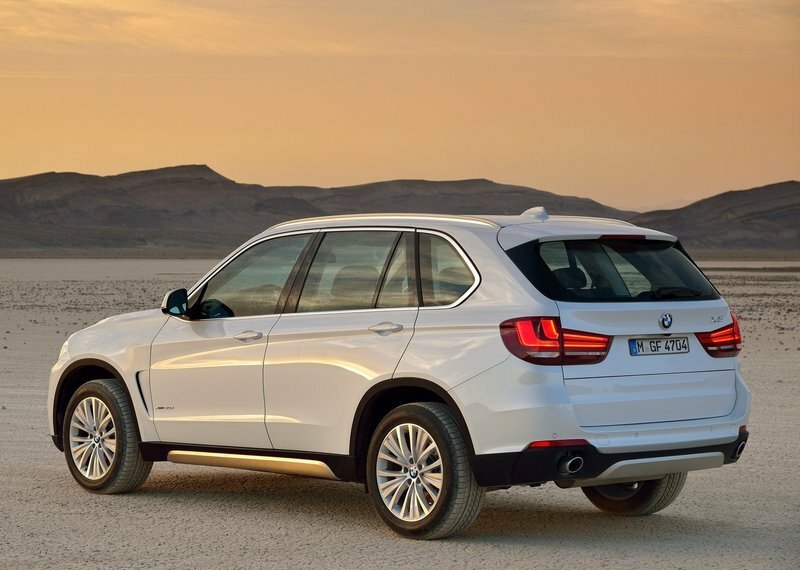 X5 will be available in five seat and seven seat variants. 4. Full range camera radar cruise control and Traffic Jam Assistant. 6. Head up Display and Parking Assistance along with Surround View System. 7. Active Blind Spot Detection. BMW X5 will be assembled at BMW’s facility by Completely Knocked Down (CKD) units imported from their South Carolina plant in the USA. Dealers have already started accepting bookings for the new 3.0 litre version with the booking amount set at Rs. 5 Lakh, with delivery promises of early June 2014. BMW X5 will be priced around Rs. 68 Lakh for the base five-seater and Rs. 72 Lakh for the 3.0 litee seven-seater and compete with Audi Q7 and Mercedes GL.